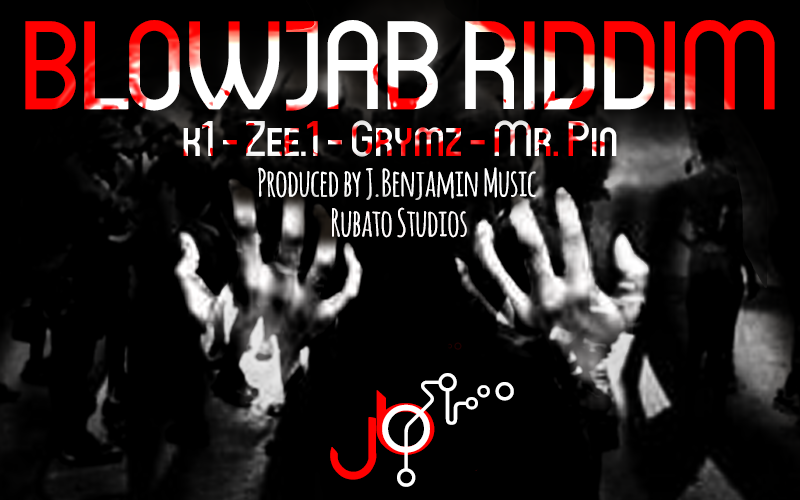 Grenadian hit based producer J.Benjamin and Rubato Studios drop their collaborative soca compilation BlowJab Riddim, for Spicemas 2015. The Jab Jab infused collection was produced by J.Benjamin. 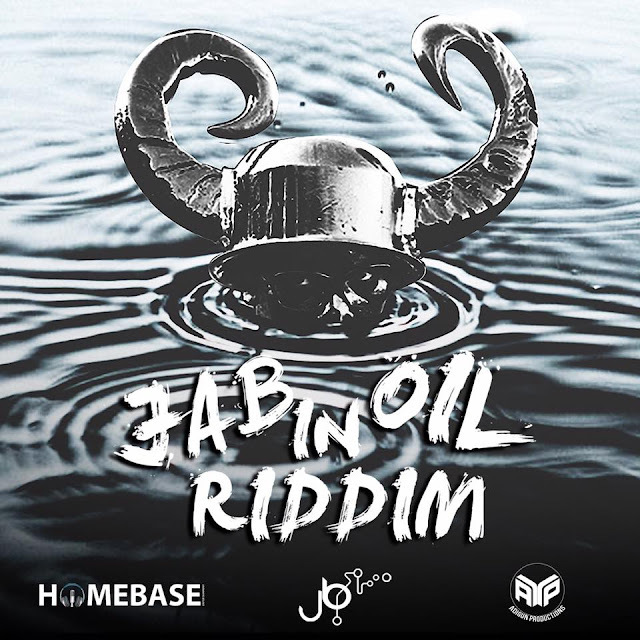 The BlowJab Riddim features five songs set to ignite airwaves, including K1 with “Rum Dat Cause It,” Grymz with “Jab Doh Wrong” and Zee.1 with “Yankee Jab,” just to name a few. 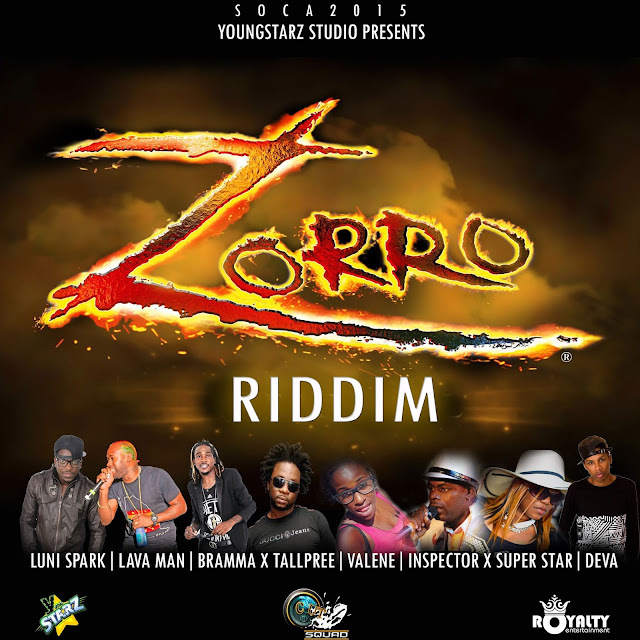 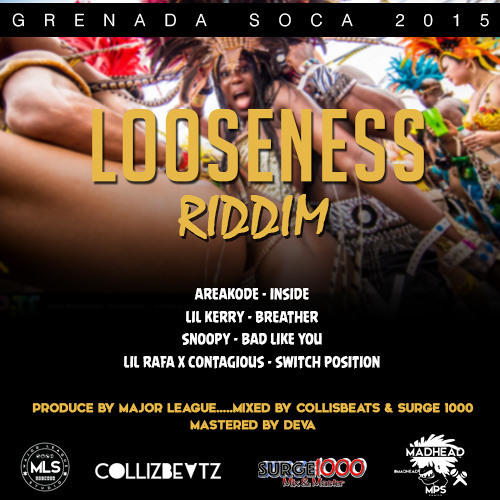 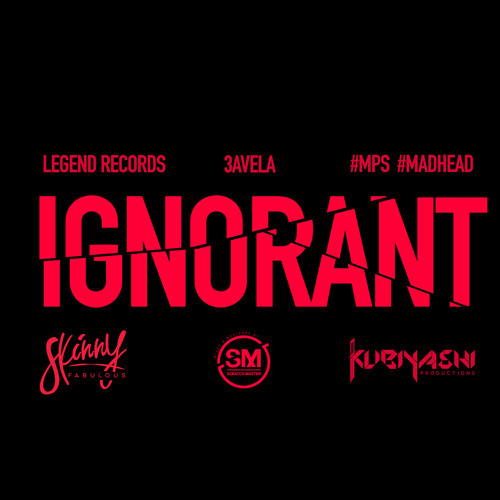 Buzzing with Grenadian Jab Jab vibes, this compilation delivers the build up needed for Jouvert.